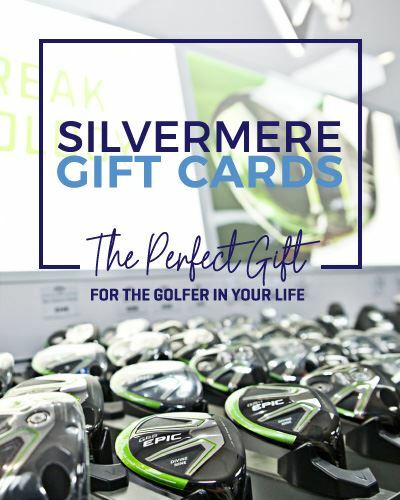 With so much to offer at Silvermere why not treat someone special to one of our gift cards which can be spent across most areas of the complex. Unless stated, the gift voucher you choose will be sent direct to you, packaged in a Silvermere gift sleeve. Gift cards purchased before midday will be dispatched on the day of purchase (Monday – Friday). Tracked delivery is required for all gift card purchases and will be added to your order for just £2.00 if under £100 and Free for deliveries over. Please see terms & conditions listed below. Please note: Gift cards can not be redeemed online. Paper vouchers are available to purchase and redeem at the Inn on the Lake should you wish to treat someone special and can be redeemed on: Eating and drinking at the Inn on the Lake bar and restaurant, Sunday Carvery, and events. The gift card may not be exchanged for cash or other vouchers. In the event that the gift card processing system is unavailable at the till we will be unable to manually correct card balance. 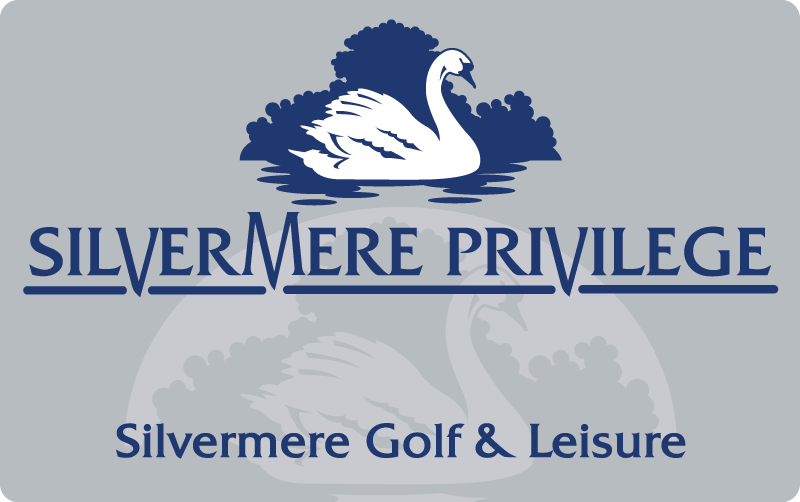 Silvermere Golf & Leisure Ltd reserve the right to amend these terms & conditions occasionally when necessary to do so.